In Pocket Watches > Railroad Pocket Watches > Show & Tell. This is my railroad approved B.W. Raymond Elgin Pocketwatch. 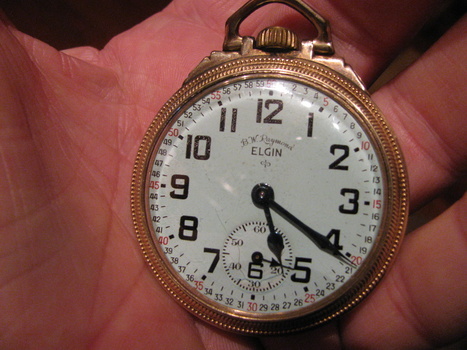 It has 21 Jewels and is an Elgin 571 with the Number 368293. 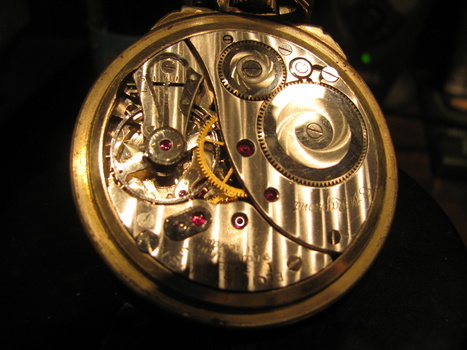 Musikchoo, re-check the serial number on the movement. 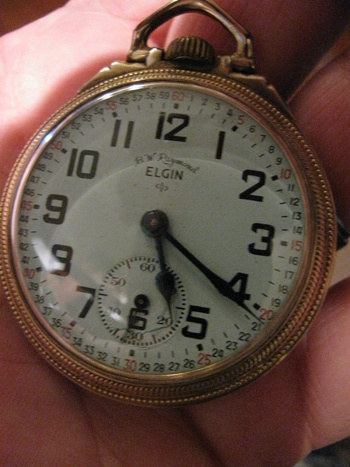 The number you listed does not match your watch. The photo of the movement is not clear enough for me to see the number. Thank You kerry and to You and Yours also !!! Wow!! Just beautiful musikchoo!! Thanks for sharing with us all on CW!! @ Dave -- Sorry about the delay ! I will see if I can make it out and get back to You !! I appreciate it Dave !! !